The Anil Ambani-led company has asked Sebi to investigate the disruption of Reliance group's shares, "which include examination of the dealing room records. 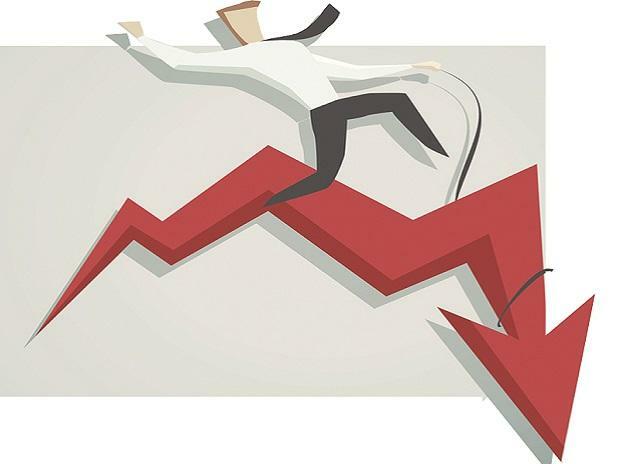 In a letter dated February 6, the company alleged that Edelweiss “had pressed huge sale orders significantly below the prevailing market price, thus majorly contributing to downward movement in the last traded price”. Such selling was “enforced not only in the cash but also in the derivatives segment in a disorderly manner”. Leading to deliberate “hammering down of the price of Reliance Power shares”.